IBM has completed its latest blockchain project with French bank Crédit Mutuel Arkéa, an effort that found the two firms using the technology to create a system for identity verification. The companies said the proof-of-concept uses the Hyperledger blockchain fabric to enable customers to provide proof of identity to third parties, such as local utilities and retailers. 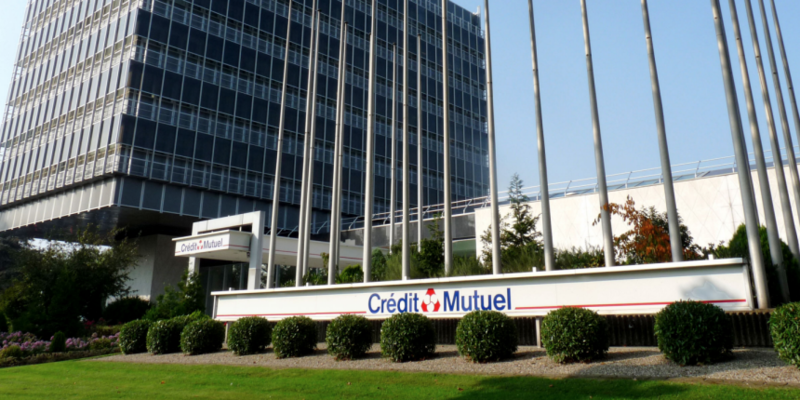 IBM and Crédit Mutuel further sought to label the proof-of-concept as one that provides evidence of how blockchain is being applied in non-financial applications. Going forward, Laurent said that the bank is now ready to “incorporate” the technology into its ecosystem, though it did not provide more details on how it may move forward on this objective. The announcement comes as France-based financial institutions become more active in their explorations of the technology despite the more negative views of some prominent politicians. Last week, BNP Paribas and Caisse des Dépôts, for example, were among several French and European financial institutions to reveal they are working on a post-trade blockchain platform aimed at small businesses. Further, the news comes as IBM has become increasingly active in showcasing work completed with its clients as part of its blockchain services offerings, first revealed in February. Earlier this week, IBM opened its latest workshopping space aimed at supporting the technology in New York City.